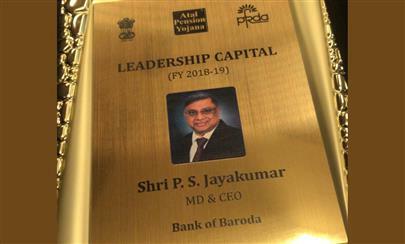 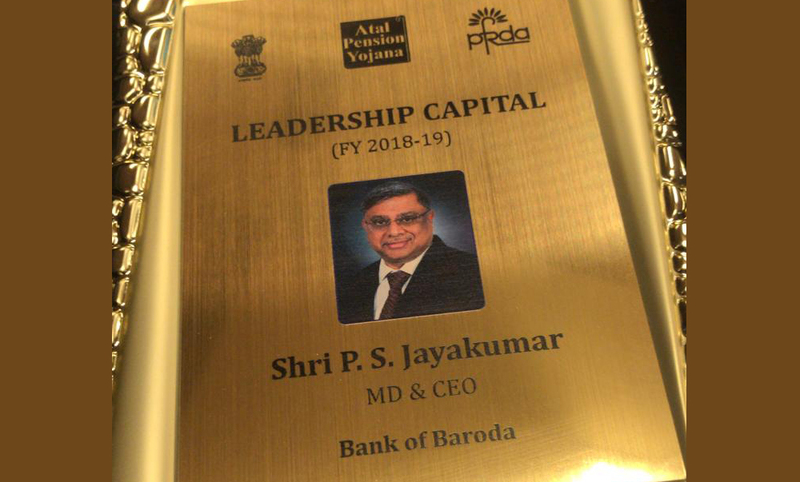 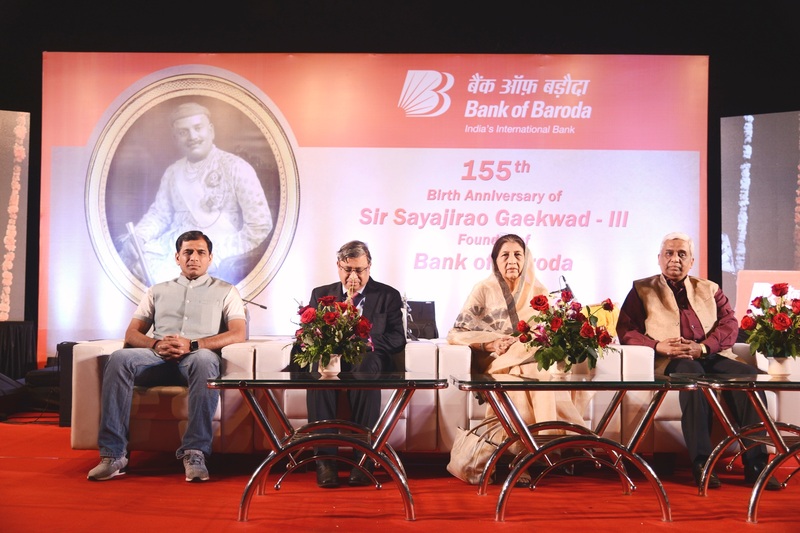 Bank of Baroda at a Glance. 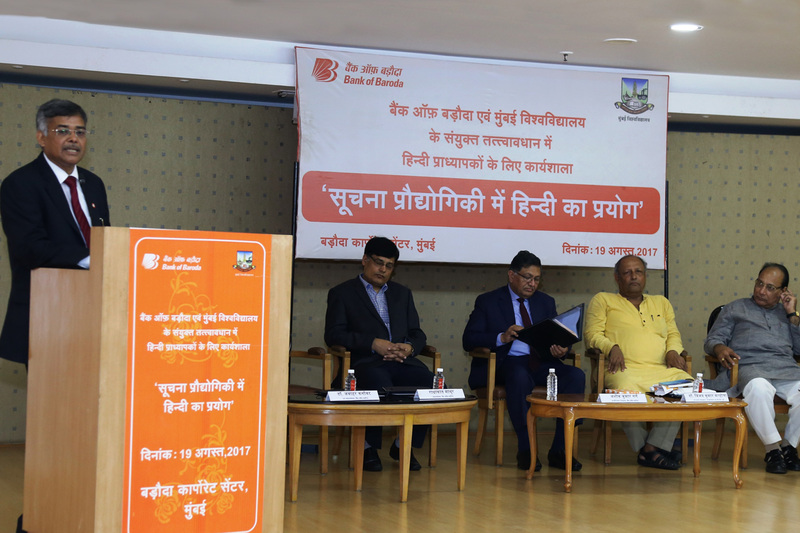 Bank of Baroda in association with Mumbai University organizes workshop on “Use of Hindi in Information Technology". 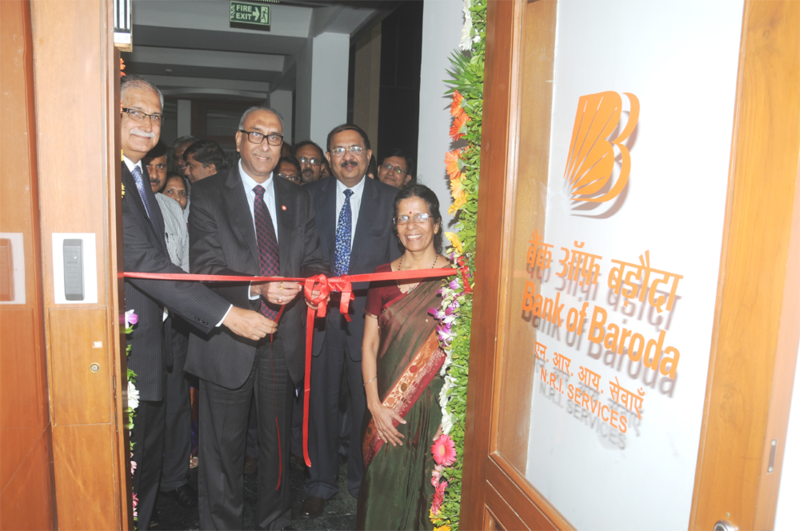 Shri S. S. Mundra, Chairman and Managing Director, Bank of Baroda is seen inaugurating the new office for centralized NRI Services. 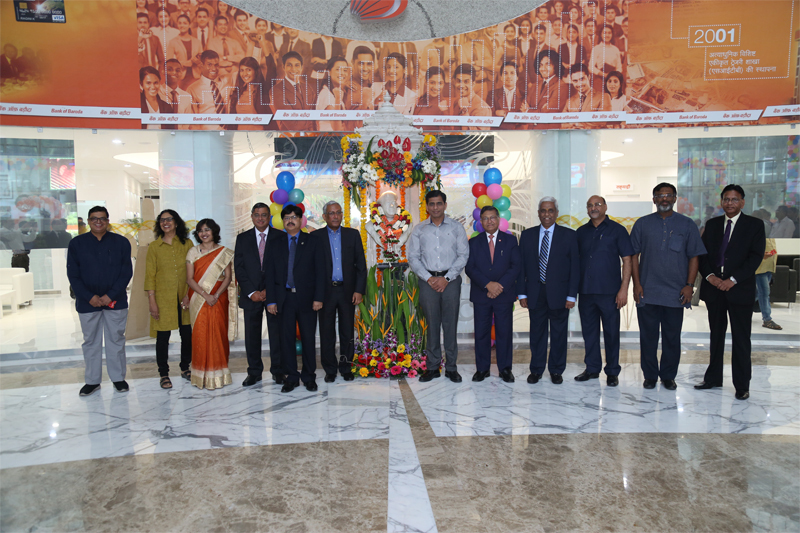 Also present are Shri Ranjan Dhawan, Executive Director, Shri Prabhat Agarwal General Manager – Resources, Wealth Mgmt & Marketing, Mrs. V Rukmini, Dy. 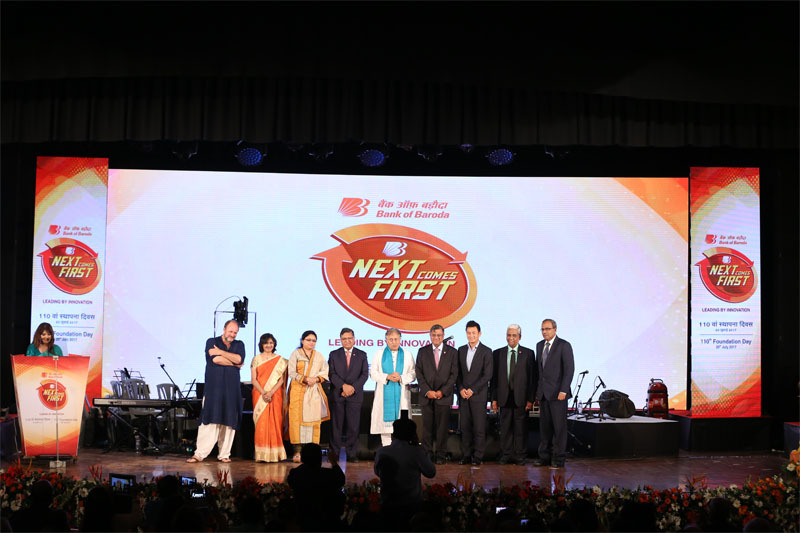 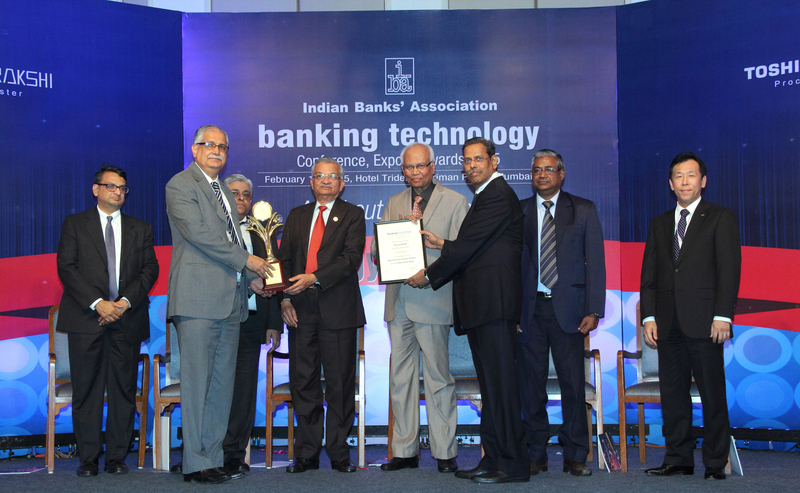 General Manager - NRI Services and other Senior Executives of the Bank. 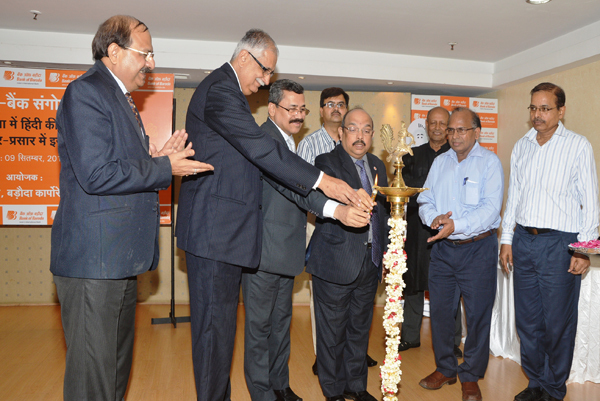 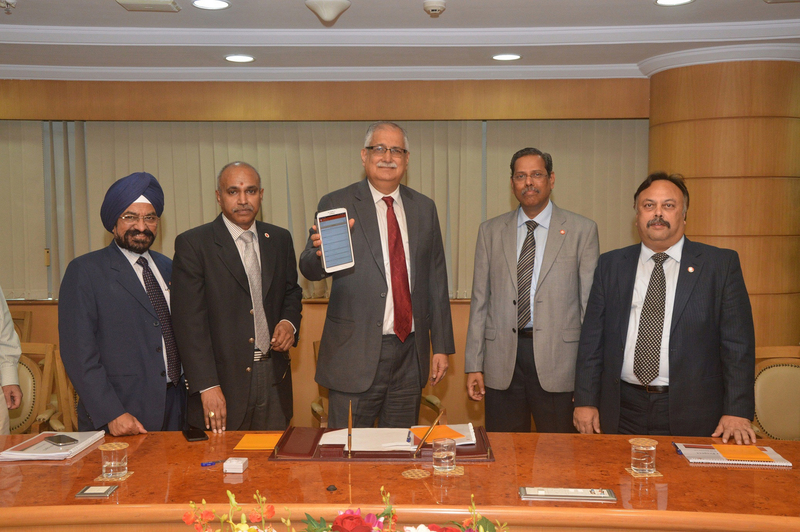 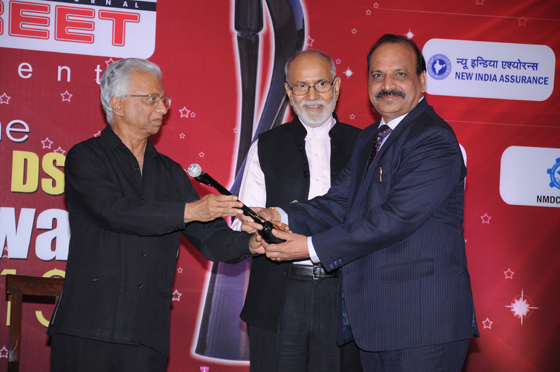 Shri Prabhat Agarwal, (General Manager Bank of Baroda, Resc., WMS & Mktg.) 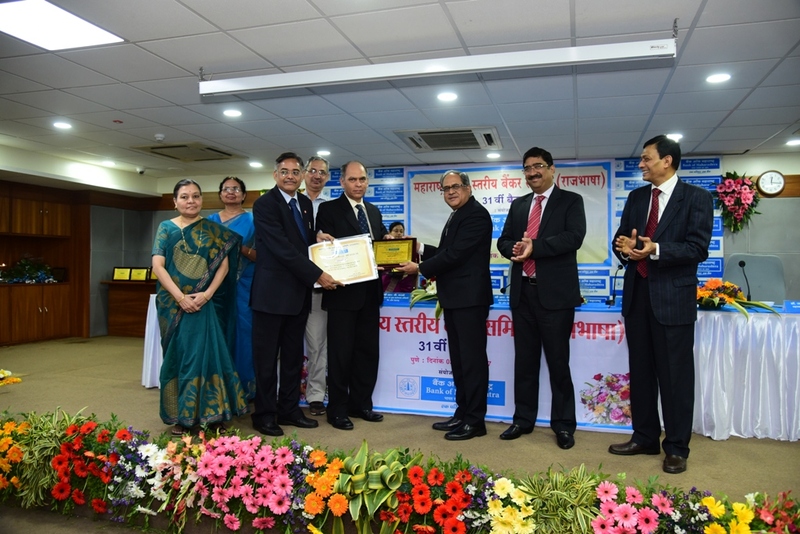 Shri Ranjan Dhawan, Shri B B Joshi & Shri P Srinivas, (Executive Directors of the Bank) all seen lighting the lamp on the occasion of Inter Bank Seminar on Advent of Hindi in Social Media and its role in publicizing Banking.